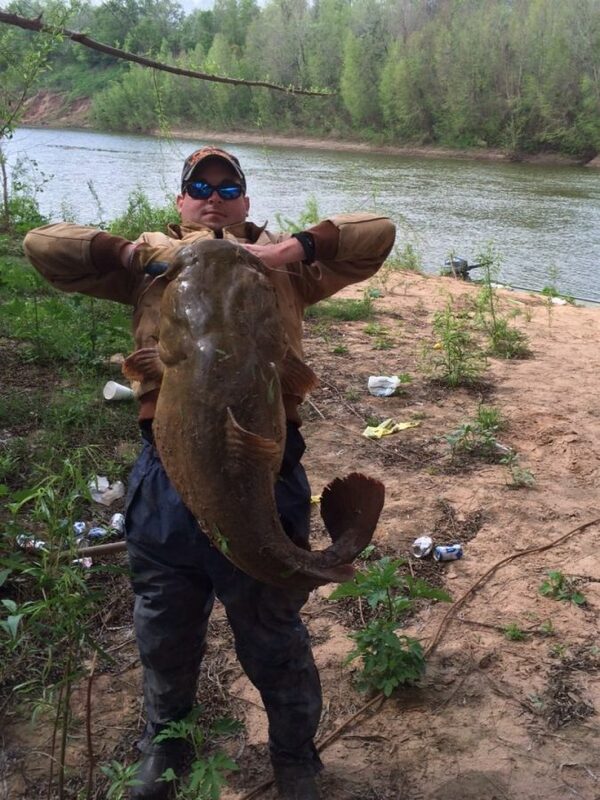 Check out our April Big Bags and Catches Photo Contest winners! 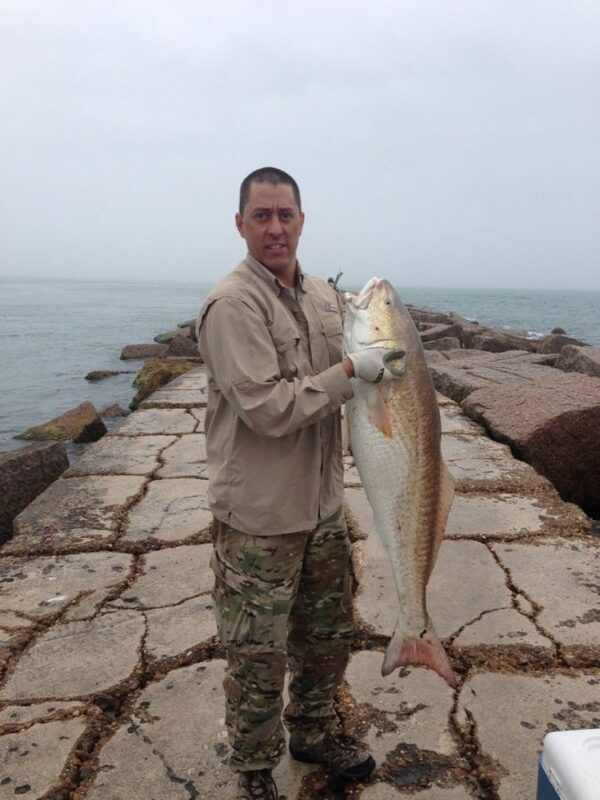 46″ redfish, 50 lbs, caught on 3/22/14 off Port Aransas Jetty with bluecrab. Don’t forget to post your Big Bags and Catches photos to win great prizes and bragging rights on the TF&G site! To view all the contest photos click here. 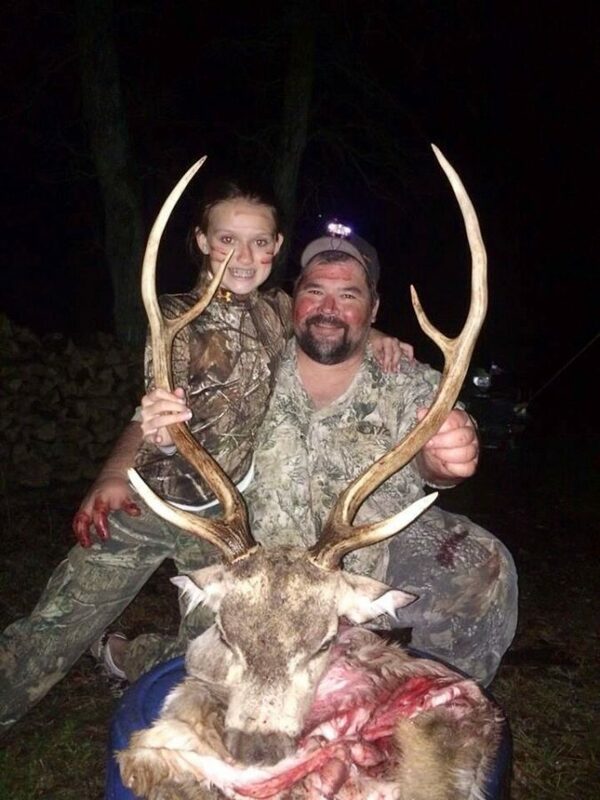 If you want to upload your photo submission click here to enter. For prize information click here to visit our prize page. The next contest winners will be chosen on May 31st!